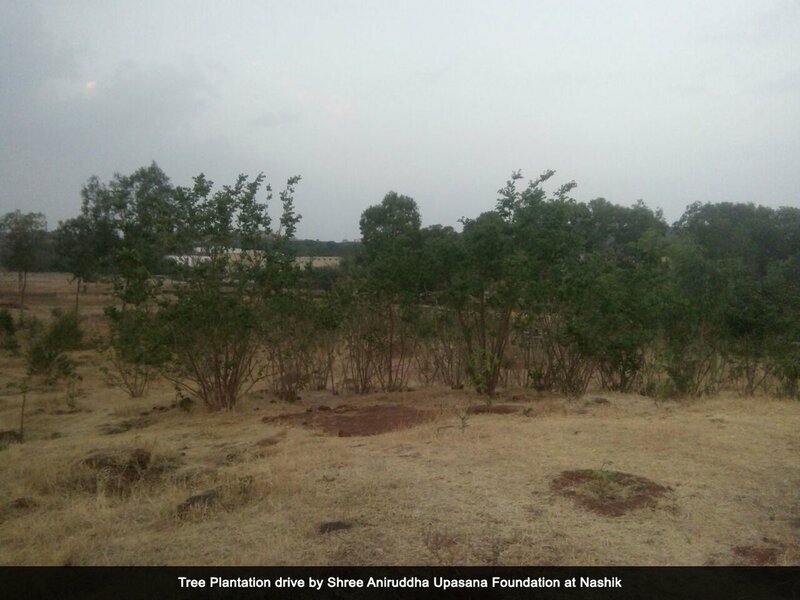 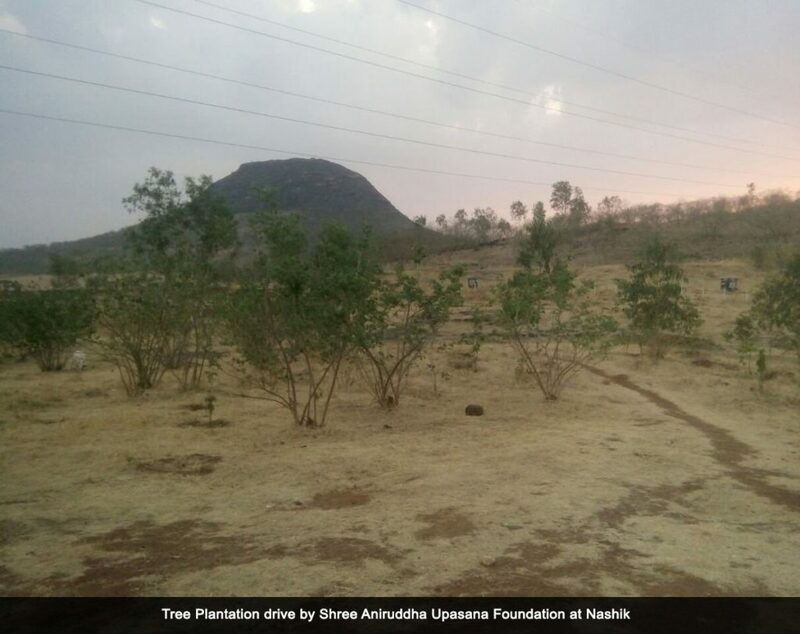 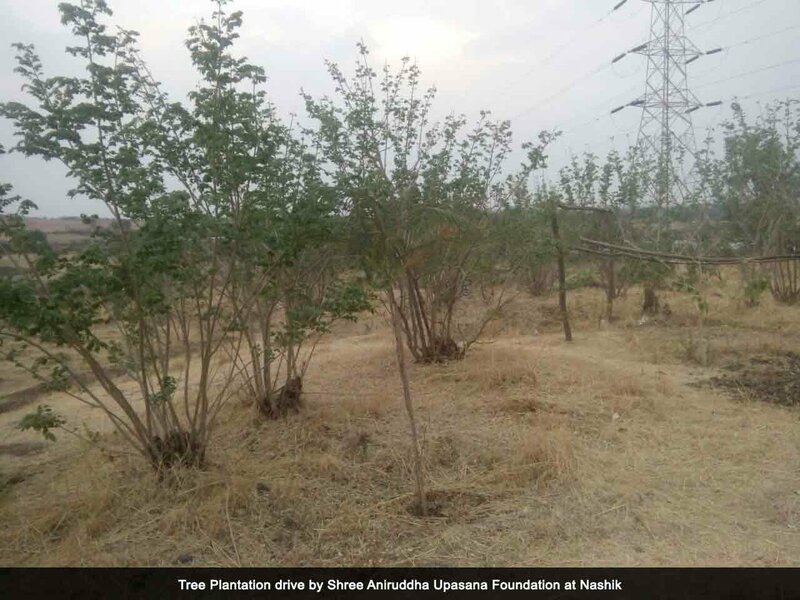 ‘Shree Aniruddha Upasana Foundation’ along with its sister organization ‘Aniruddha’s Academy of Disaster Management’ has been proactively organizing Tree Plantation drives in many places of Maharashtra. One such drive was conducted at Nashik, the total saplings planted were 866. Prior to the drive, volunteers had collected varieties of seeds and nurtured them at home taking proper care of them.